Majestic but also cute to look at, that's the lion Emil! A ball of Bravo Animal * is enough to knit the king of the animals. 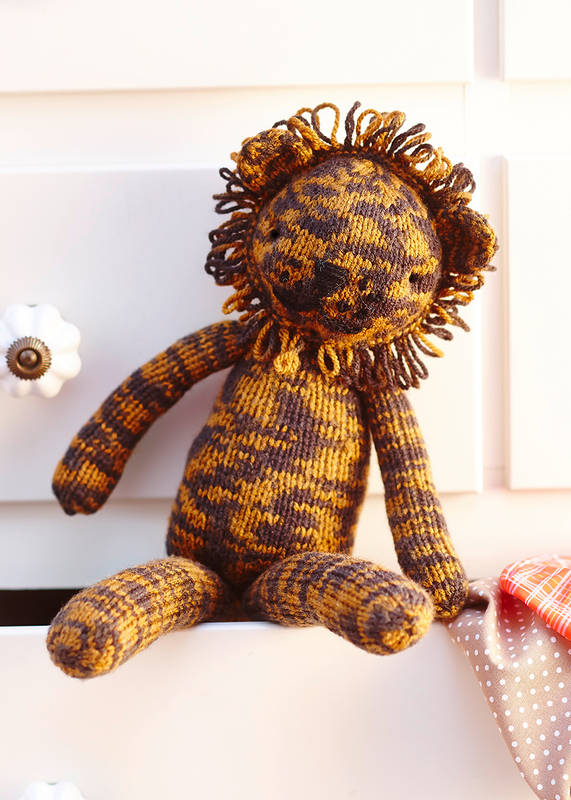 Emil is knitted with stockinette and garter stitch, so also knitting beginners already have animal fun while knitting.